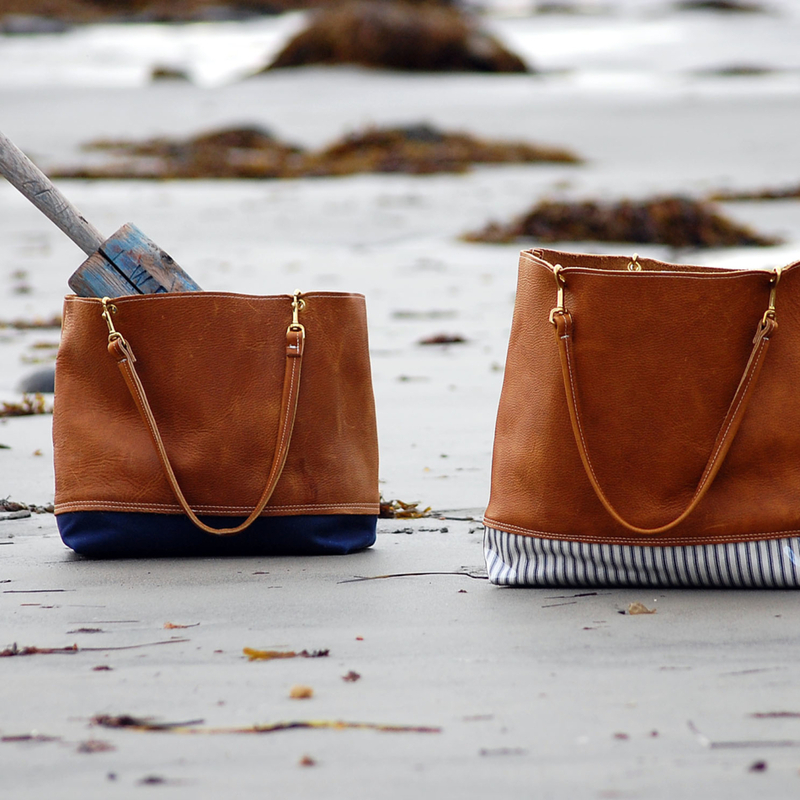 All pieces are designed and hand crafted in Maine. Focusing on aesthetic and function, the rugged leather, waxed canvas, quality linens and brass hardware are the starting point. 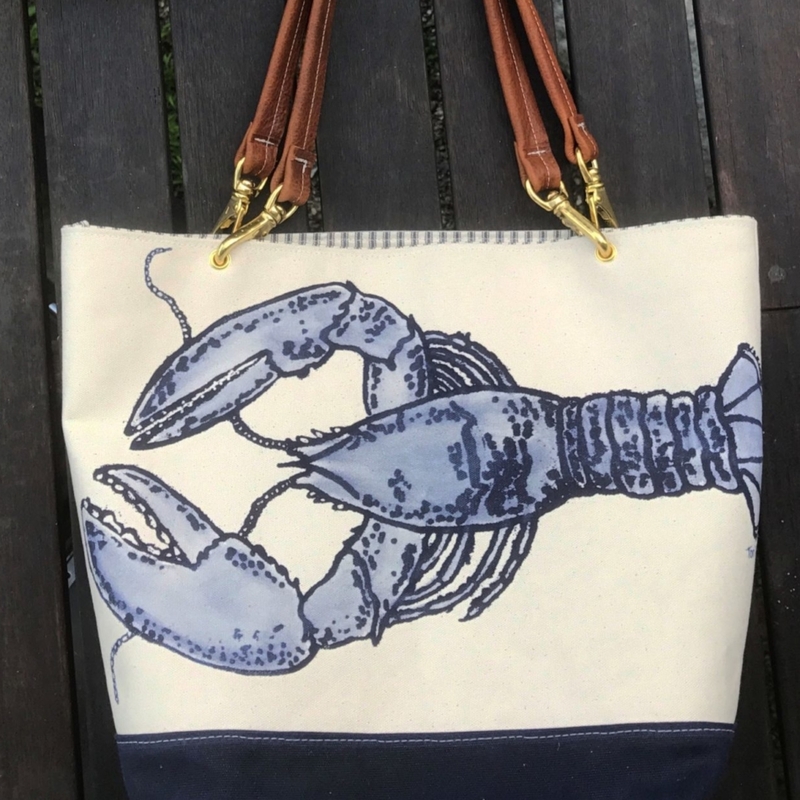 With the seasonal Maine elements in mind, I have created a line that can be packed up for a day at the beach or look great on your shoulder while trudging through a New England snow storm. 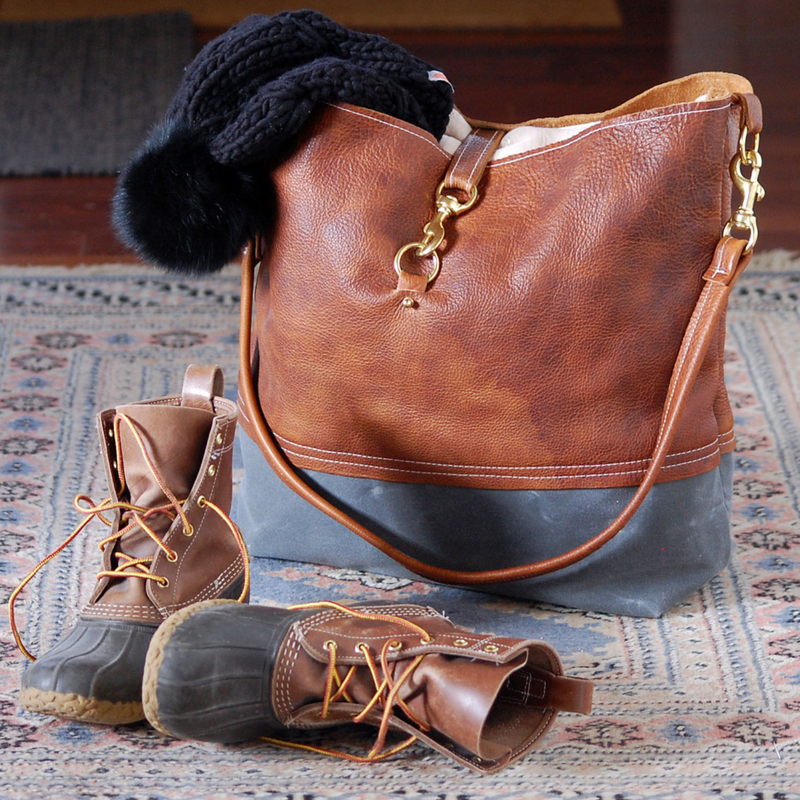 The leather is sourced from a tannery in Maine which adds to each bag’s story. Marrying the leather with various fabrics creates many design options and the chance to build your own bag. 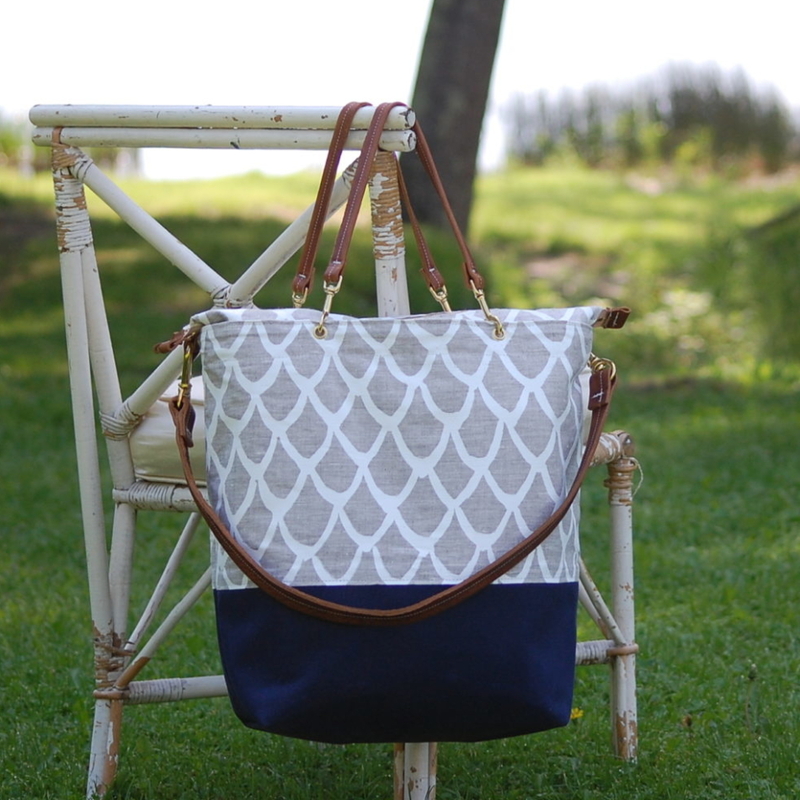 The end result is a chic bag with a nautical and utilitarian flair. This site is managed by the State’s Maine Made Program which builds recognition for Maine products, their producers, and Maine industries.